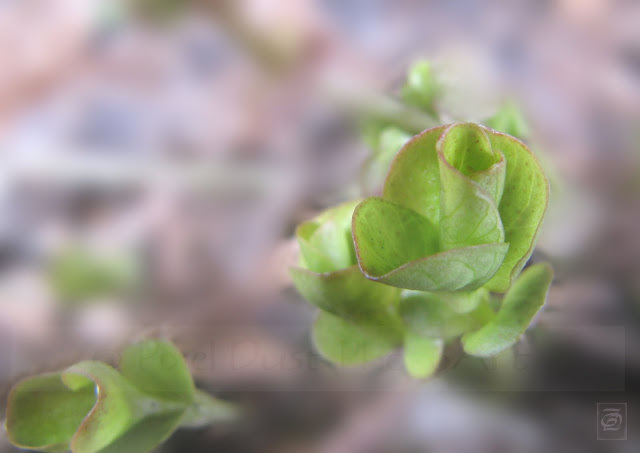 What is more inspiring than new life unfolding? Beautiful capture, thanks for sharing your process! Last Texture Tuesday in May!